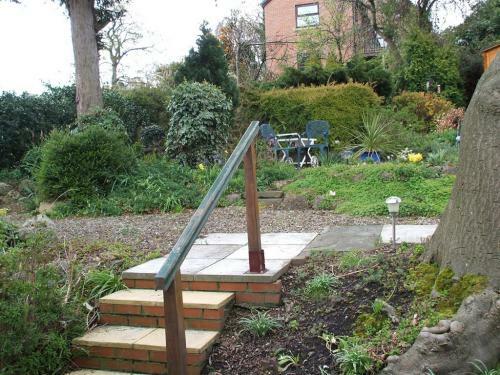 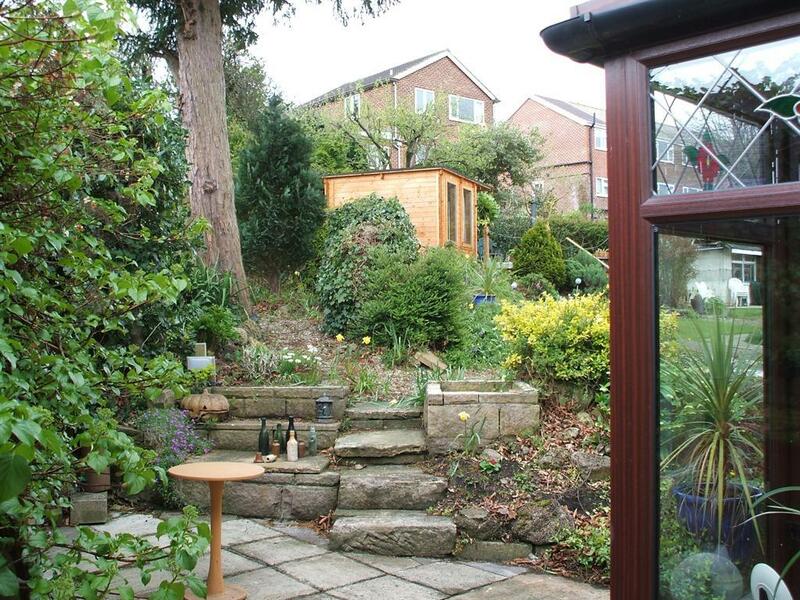 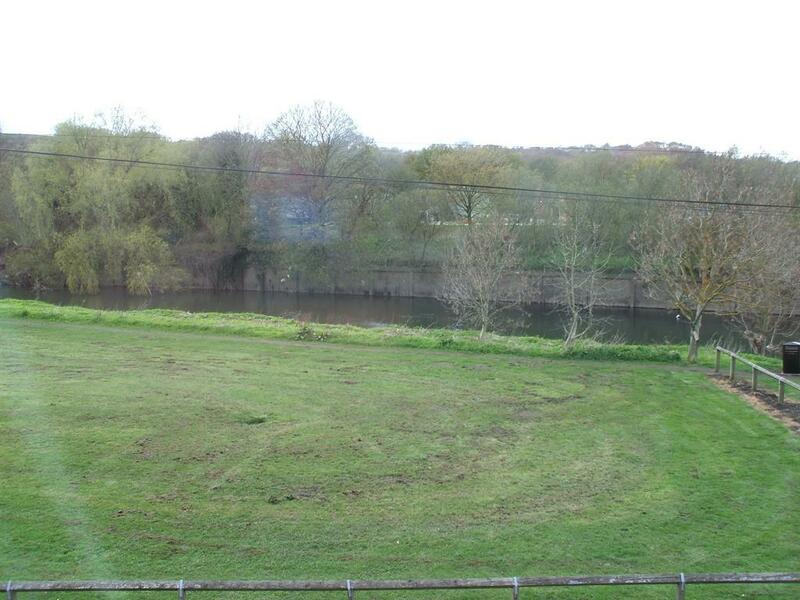 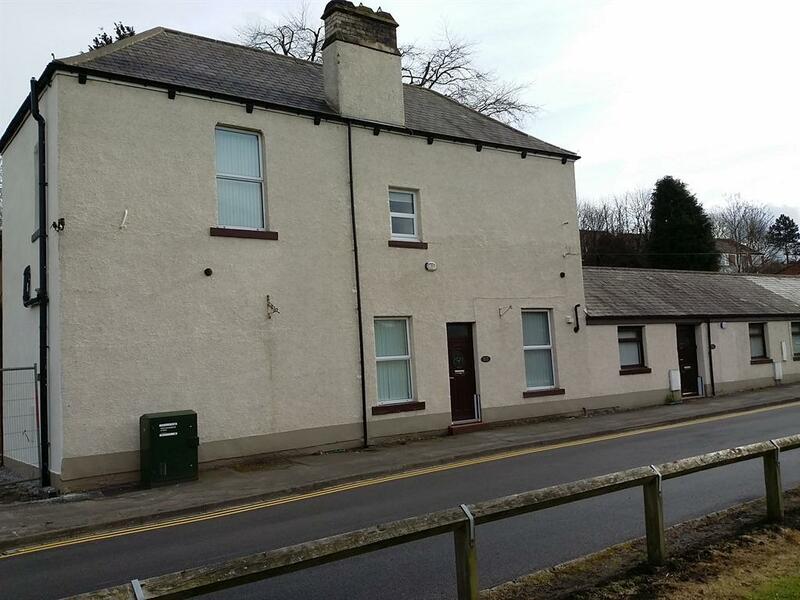 A two bedroom house near Durham city centre and the river. 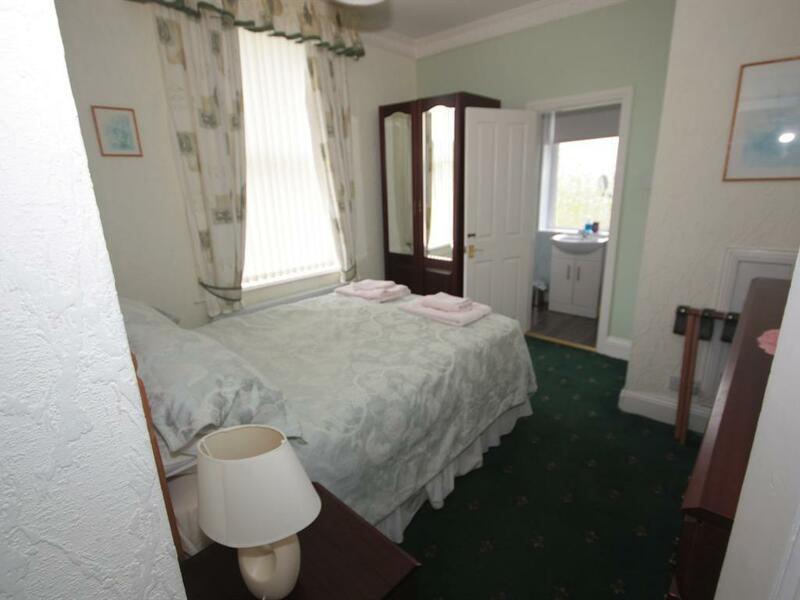 The first floor has 1 en-suite double bedroom with w/c andshower and 1 large twin. 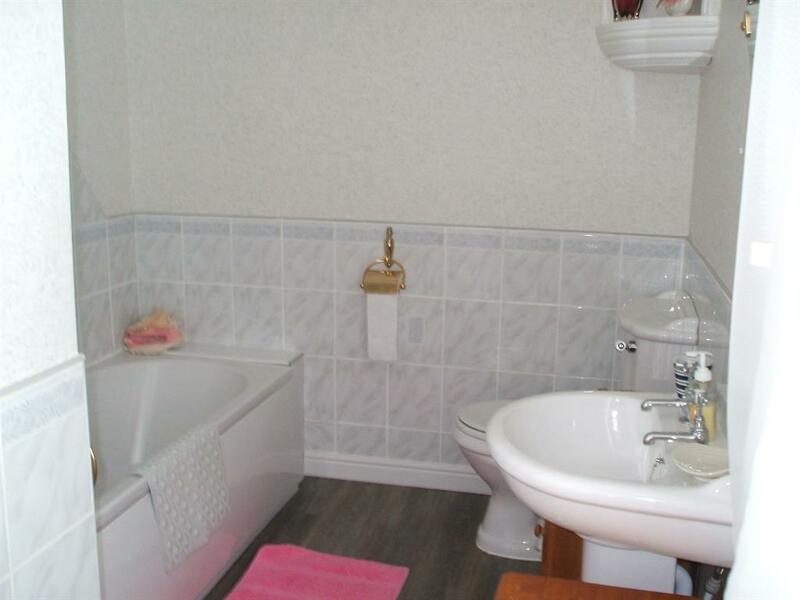 There is also a bathroom with bath/shower and w/c. 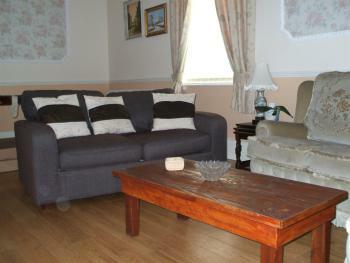 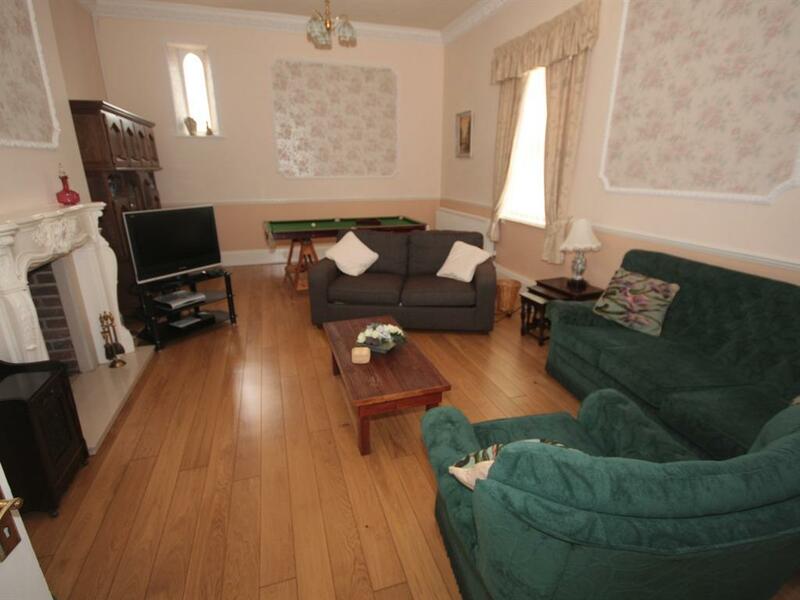 The ground floor has a large lounge which has a sofa bed and other seating for 6 people,T.V. 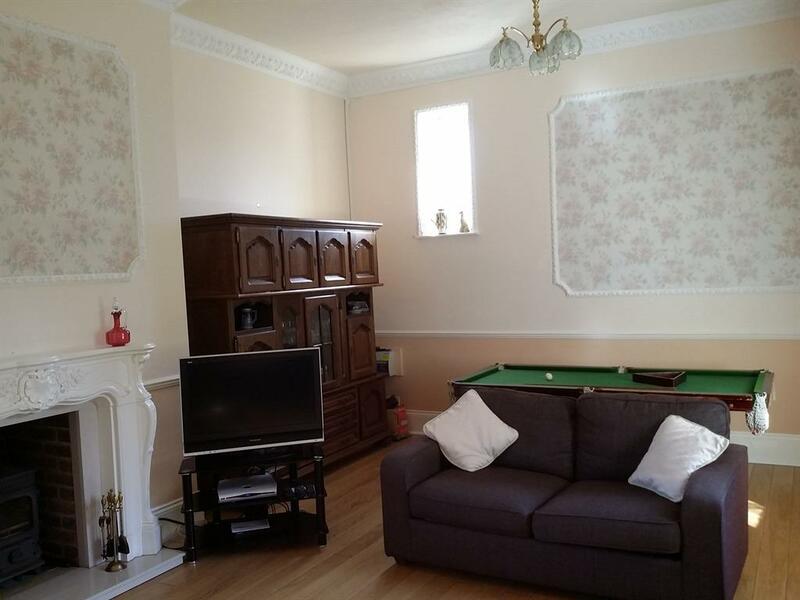 and a 6ft pool table at one end. The large kitchen has gas cooker, microwave, fridge freezer and dish washer. 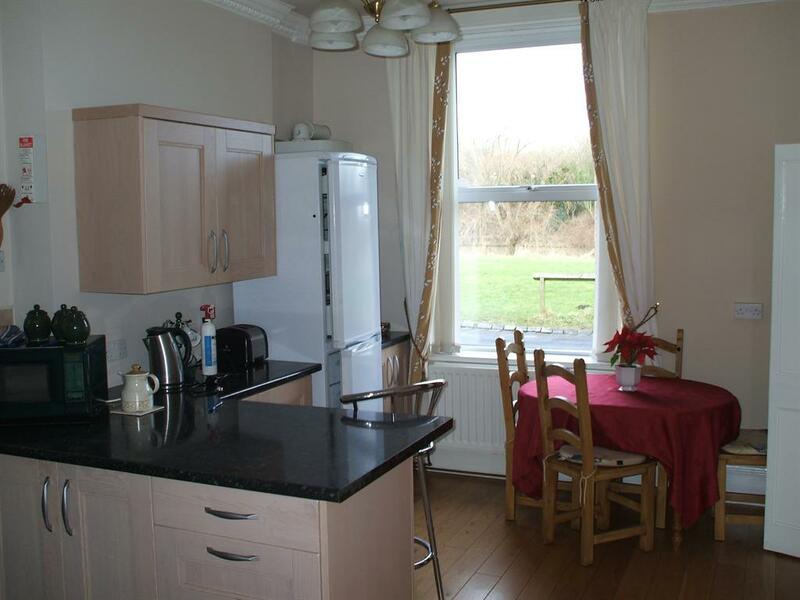 A table and 4 chairs are provided in kitchen. 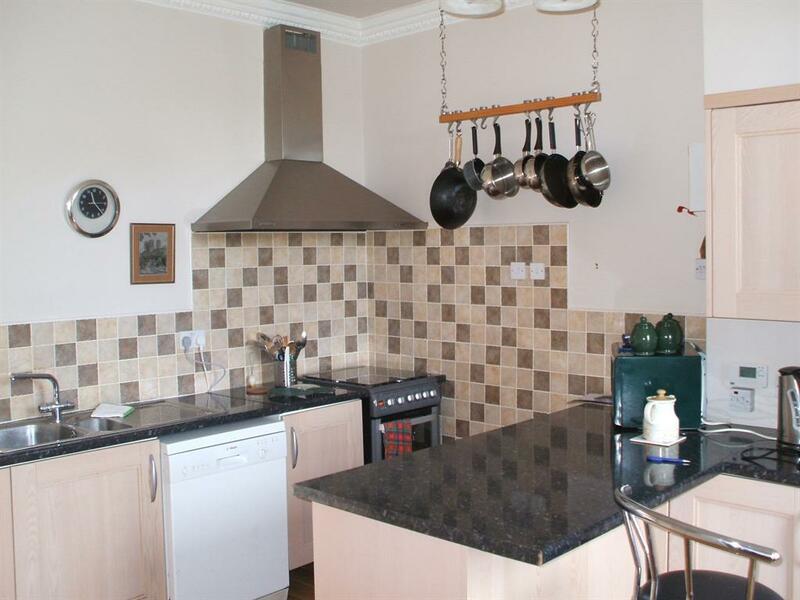 A washing machine is located in cupboard ajoining kitchen. 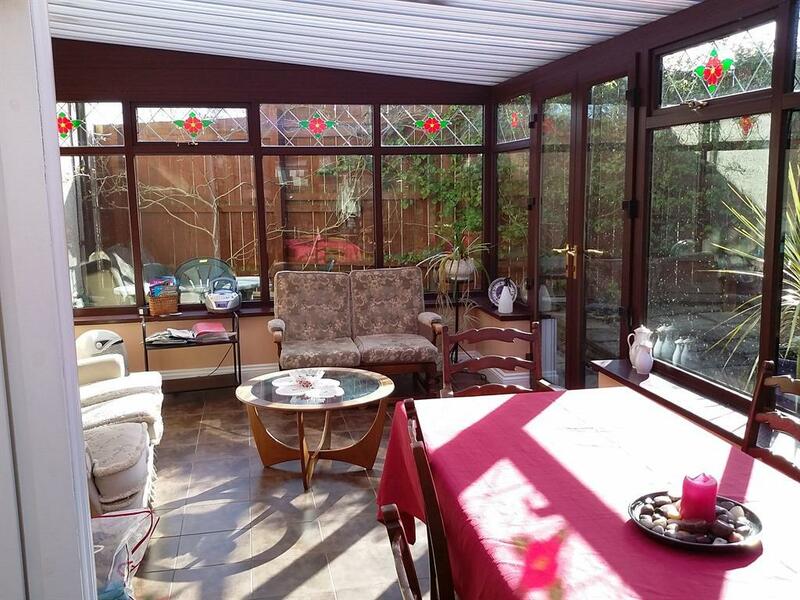 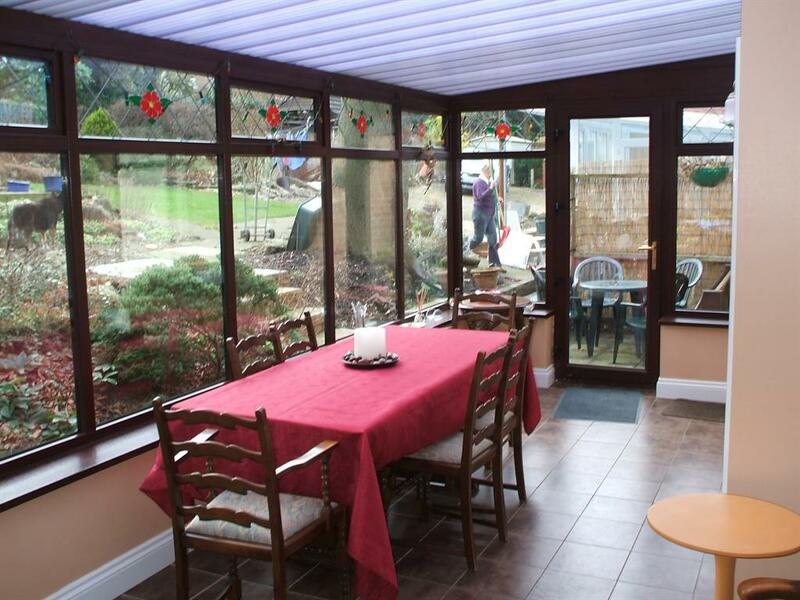 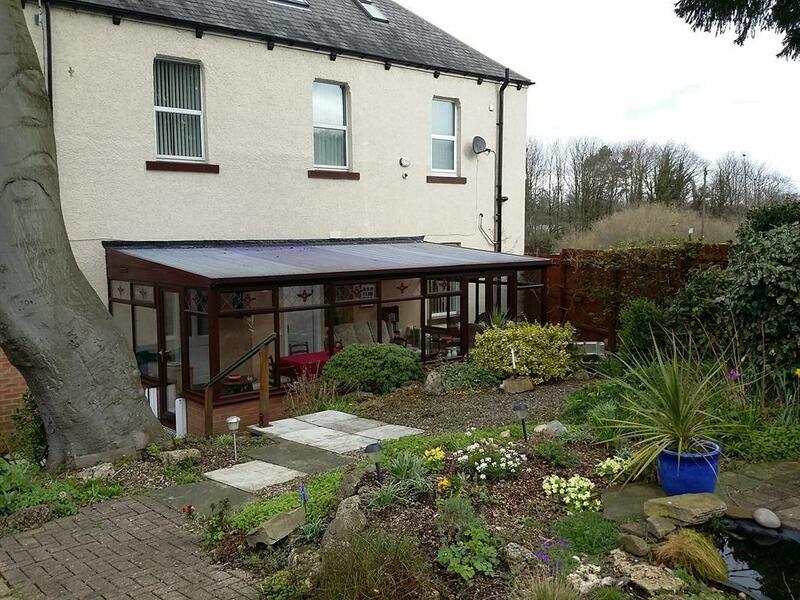 To the rear of the property is a large conservatory with seating and a dining table There is a large garden to the rear of the house which guests have full use of. 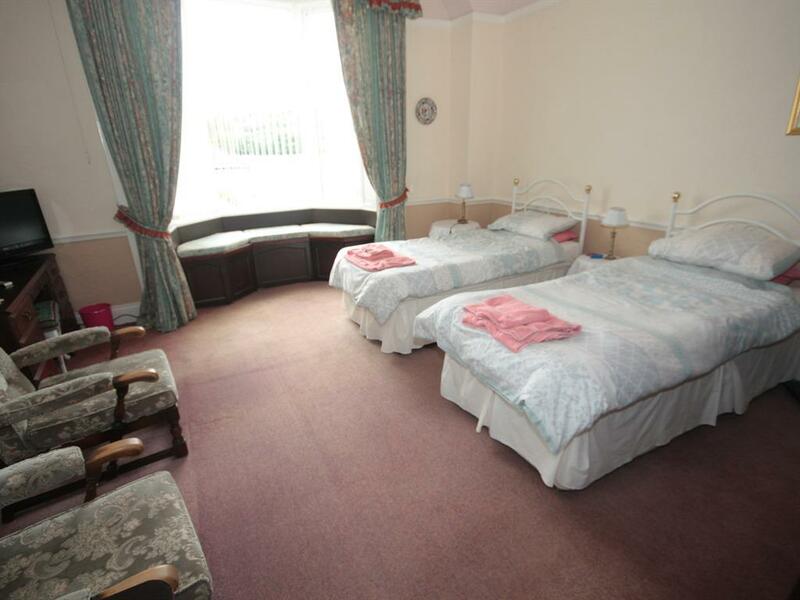 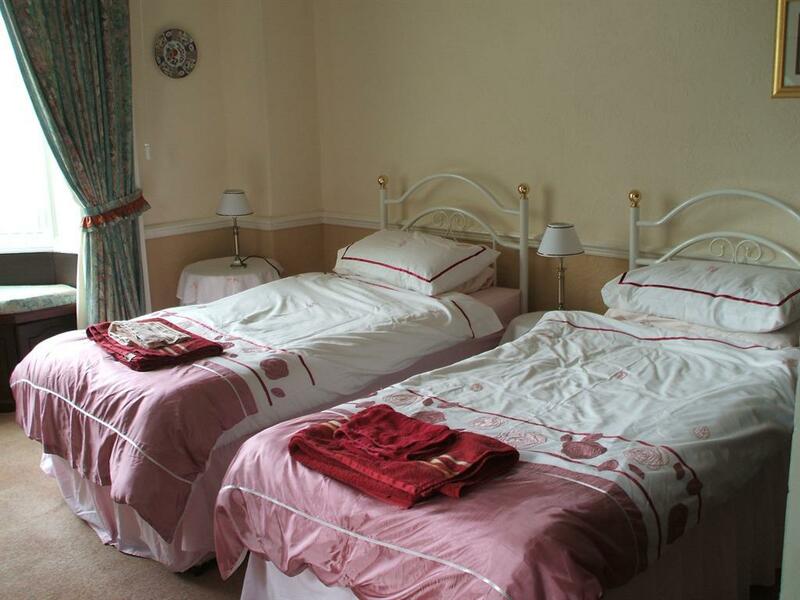 The house is centrally heated and all bed linen and towels are provided. 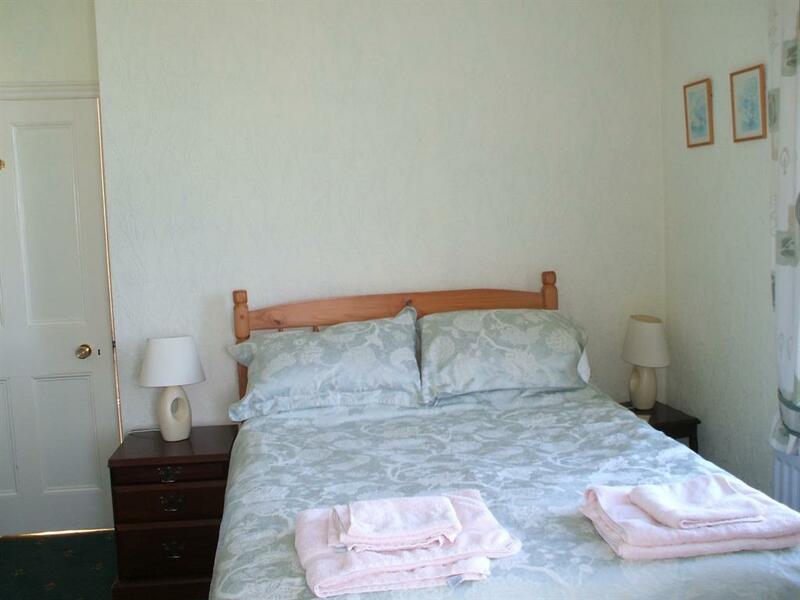 Clothes/washing drying facilities are located in an outbuilding. 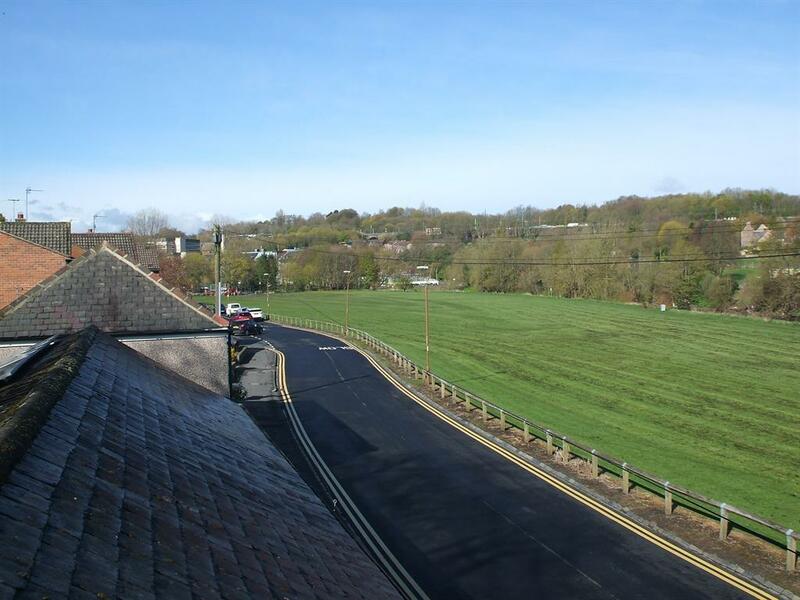 Car parking is available in the garden subject to height restriction of 1.85m otherwise parking will be by on street permit which will be provided It is an easy walk to the Cathedral, castle, college's and theatre. The bus and rail stations are convenient 20/25min walk and a connecting bus operates from the coach park, just 200 metres away.